A new version has been released and can be downloaded from sourceforge. Once more it brings a lot of new stuff, for example 27 new rail vehicles, two ships and six new industry plants. 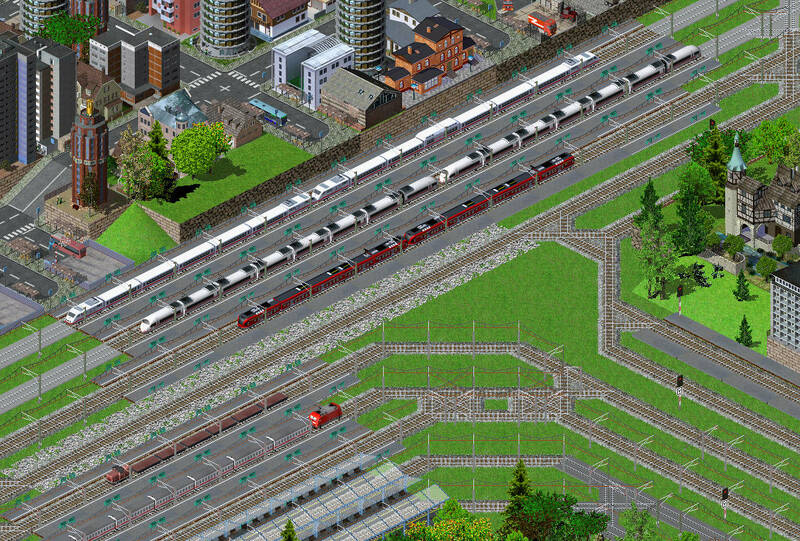 The screenshot shows the two generations of ICE-trains side by side. On the bottom you find a modern IC-train.